REI Garage Sales are a great opportunity to pick-up some gently used items at very low prices. At the REI Grand Junction location there is typically 2-3 rounds of products that the staff puts outside on tables. When you arrive the morning of the sale you will be given a raffle ticket. This ticket will win you freebies, but it is also your ticket into the sale area. The staff will call out numbers 0-9 and if that is the last number of your ticket you are able to go shop. To make it fair for the second round they will call the numbers in opposite order. Once you find the products you want to purchase you take them into the store and purchase them. MARCH 2013 – REI will be SELLING USED GEAR every SATURDAY through the month of March! No need to arrive early as we will be continuously doling out the goods all day long. Get in here! Not a member? Ask a REI sales specialist about joining when you stop in. Clipping for a Cause is a non-profit organization entirely devoted to financially supporting troops across the world. We are a branch of Coupons to Troops and Coups for Troops. We all strive for one goal, supporting those who fight for our freedom. We joined Coups for Troops in late 2011 and quickly became a drop-off site. All we had to do was ship coupons to centers that organized them for us. As of July 4, 2012 we became a satellite location. This means we took a big step up in the military coupon program. We now receive coupons from all over the U.S. We are the only location in Colorado-Utah that runs a program like this so we decided to branch off and start Clipping for a Cause. In addition to sending coupons we always give the option of receiving comic’s and\or a useful printout of websites for troops. So now onto what it is we do. Commissaries overseas accept coupons up to SIX months expired. So we receive coupons and send them overseas to families that request them. The only coupons we can use are MANUFACTURER. NO TARGET, NO WALMART, NO WALGREEN’S, NO Restaurants, etc… In addition to expired coupons we can always use non-expired coupons as well because we have now started to support bases in the states. 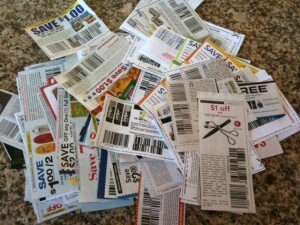 We receive coupons on a daily basis the mail. All we ask people wanting to donate to do is send them to us they can be cut or uncut. We then take care of the rest. My mom is an Air Force brat so she understands the process of buying in the military. However her family never had the option of coupons so she knows just how much it helps troops when they can save as much money as possible. 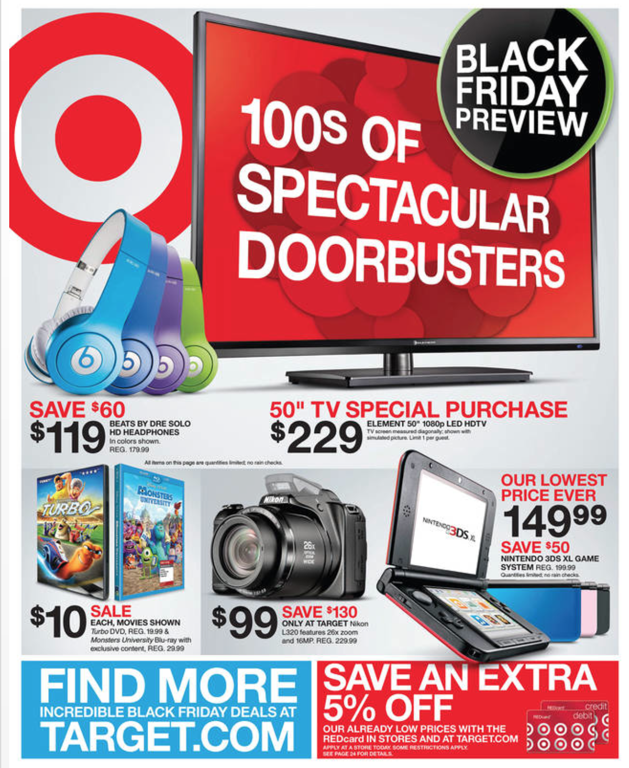 We hope to see coupons starting to roll in from the Grand Valley and surrounding areas. Until then we have a Facebook page and Twitter account for all the updates. Get 1 month of dance classes for ONLY $24.50 at Absolute Dance in Grand Junction, Colorado. 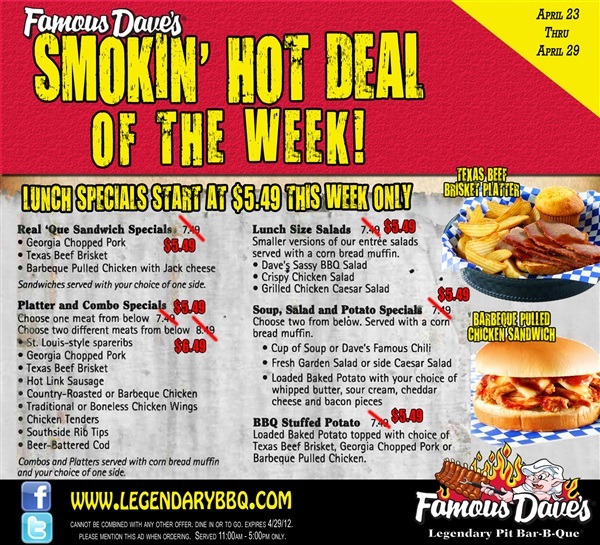 See the full deal here! 1. Savings – Travel Agents have access to unpublished low fares and many travel incentives. You will pay less and get more! Most travel agencies do not charge a fee for their services. 2. Expertise – Whether you want to experience diverse cultures and learn about their history or if you just want to relax and get away from it all travel agents know exactly where to send you. 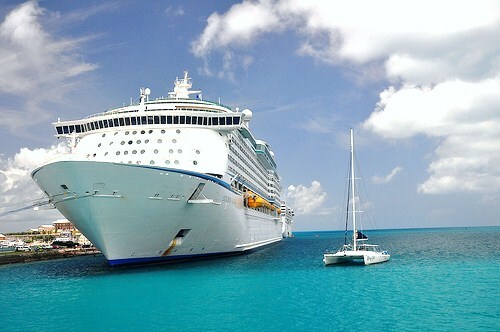 With a travel agent you have someone who will go to bat for you should the unexpected happen. 3. Convenience – Travel agents can save you hours of scouring the internet to try to find the perfect destination. They have a wealth of travel experience and insider resources at their finger tips. Time is valuable; let them do the hard work for you! Travel Agent information provided my Wide Open Travel LLC based in Grand Junction, Colorado. Visit them at WideOpenTravel.com. 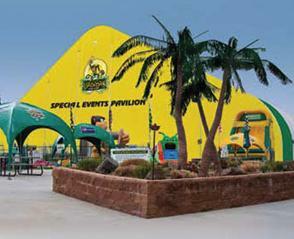 Bananas Fun Park in Grand Junction, Colorado has a deal for 2 rounds of miniature golf for only $6. Purchase this deal for Bananas Fun Park now! Expired. 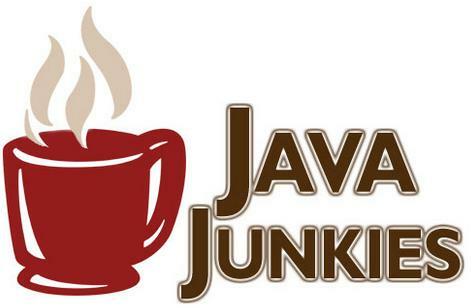 Get $5 worth of coffee for only $2.50 at Java Junkies in Grand Junction, Colorado! This deal is going fast! Get this deal now! Expired.